Discovery Notes Racquel Mullings and Shayla Phippen received their phage from Madison Geraghty. 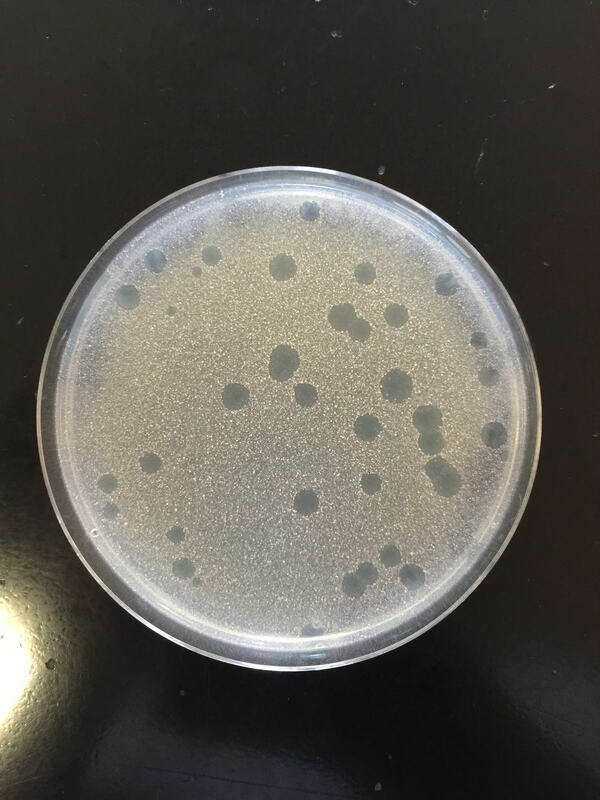 Madison's soil sample contained two types of phages - SamSam and ShayRa. Naming Notes We named our phage MyPhagita because we were pleased with how the plaques looked. Plaque Notes The plaque was cloudy with a clear center.